• Suitable for: DCP-7055 / DCP-7057 / HL-2130 / HL-2132. • Page Life: 1,000 pages. 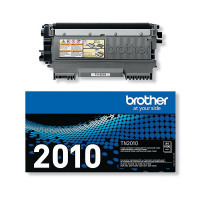 Brother TN-2010 black laser toner is specially formulated to ensure quality, high resolution results. With Brother laser machines the toner and drum units work independently so when one unit runs out, you don't have to replace both, resulting in reduced waste and significant cost savings. 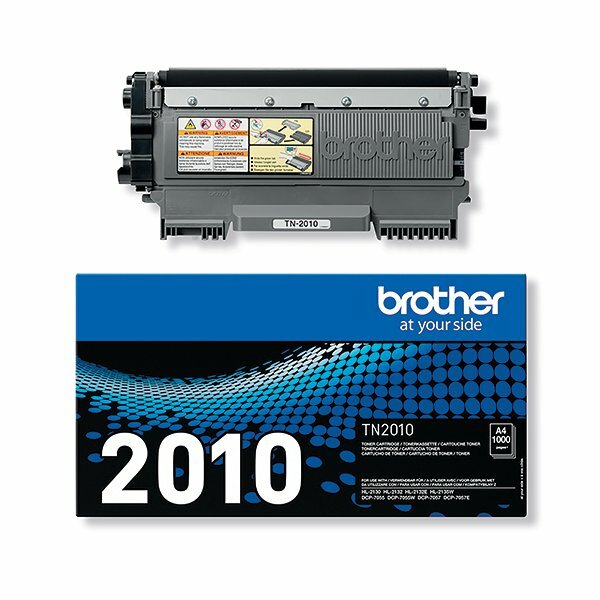 With a page yield of approximately 1000 pages at 5% coverage, Brother's toner cartridges provide excellent value for money.